REDWOOD CITY, Calif. (KGO) -- Redwood City police are searching for a missing man with dementia who was last seen Friday morning. Richard Adams was last at 8:30 a.m. on the 100 block of Duane Street. 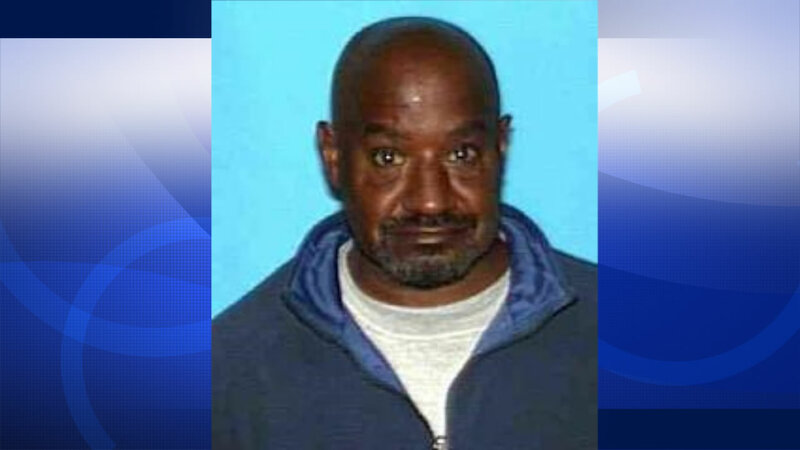 Adams is 58-year-old black man, and is 5'7" tall and weighs 150 lbs. He was last seen wearing a sweater, blue pants and a blue hat.